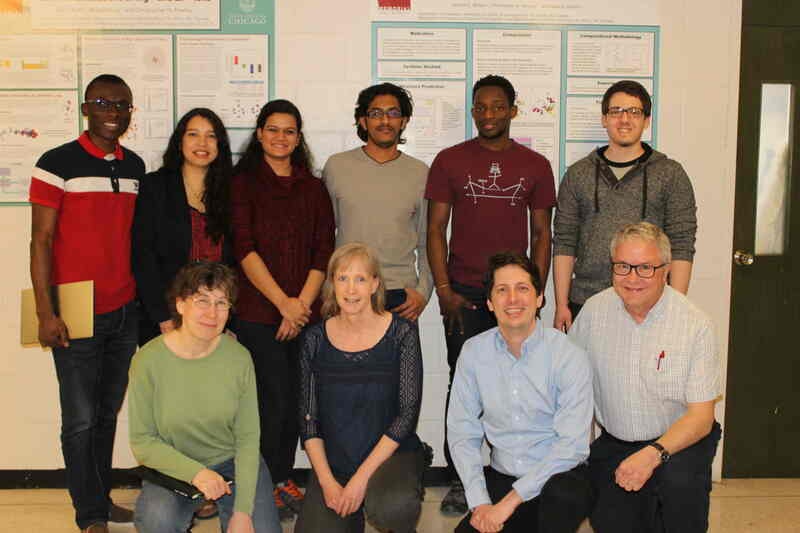 Welcome to the web page for the Biophysics Group at Memorial University, in St. John's, Newfoundland, Canada. 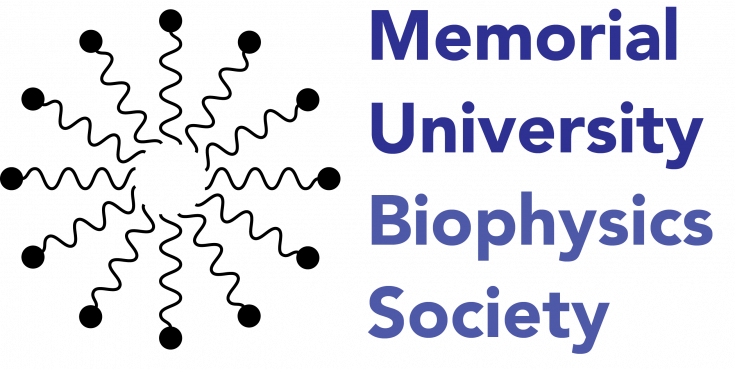 The Biophysics Group is a network of faculty, graduate, and undergraduate students from the Departments of Physics and Physical Oceanography, Biochemistry, and Chemistry with interests in the physical properties of biological systems. Our subjects of inquiry include biomaterials, membrane protein NMR, and computer simulations. This integrated theoretical and experimental research environment is unique in Canada.